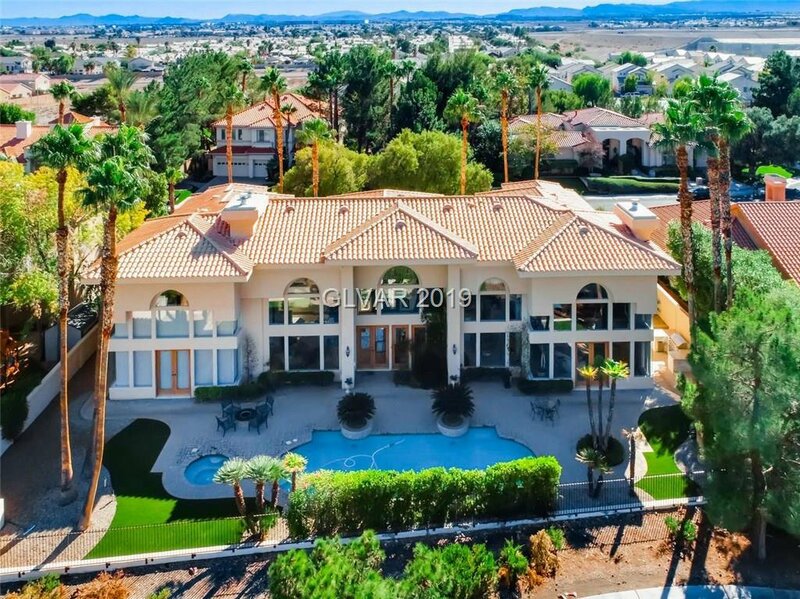 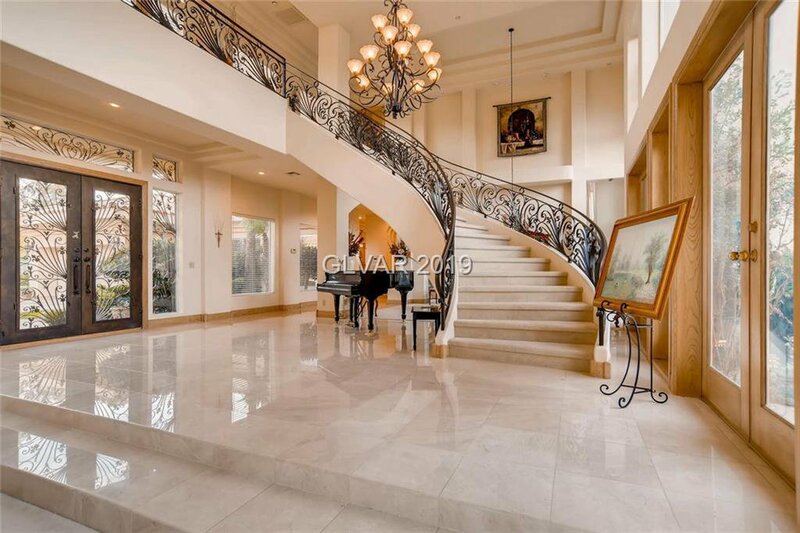 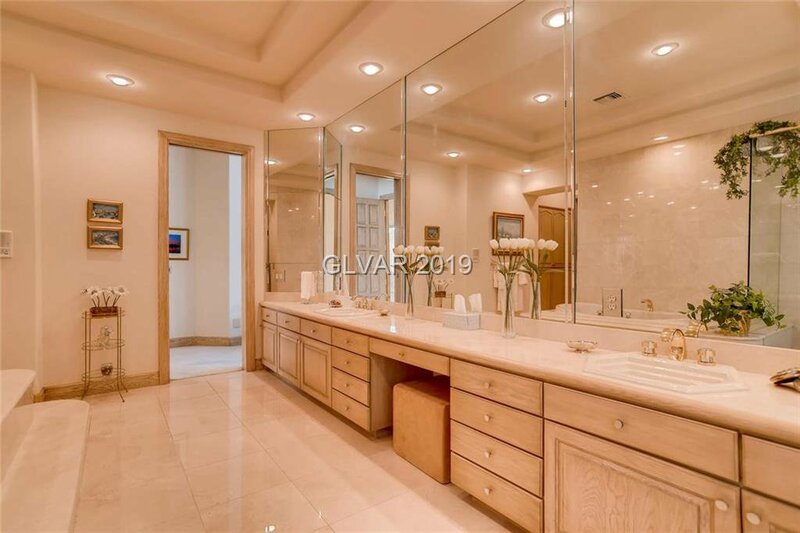 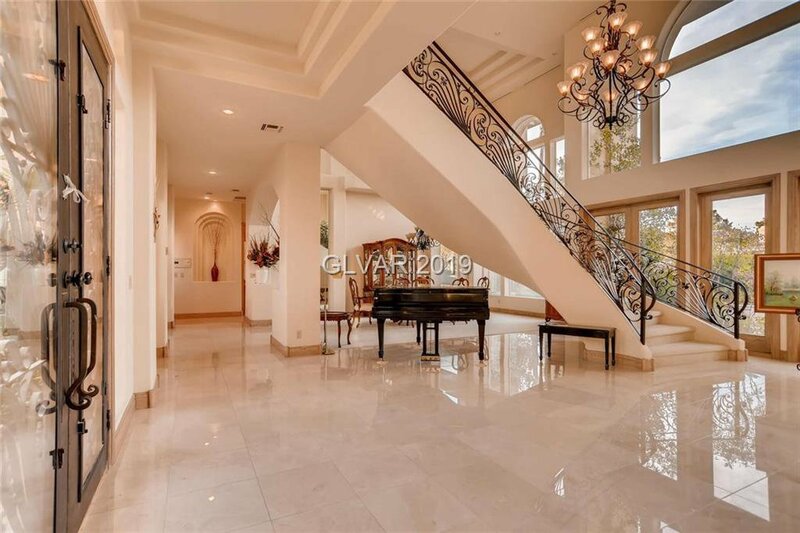 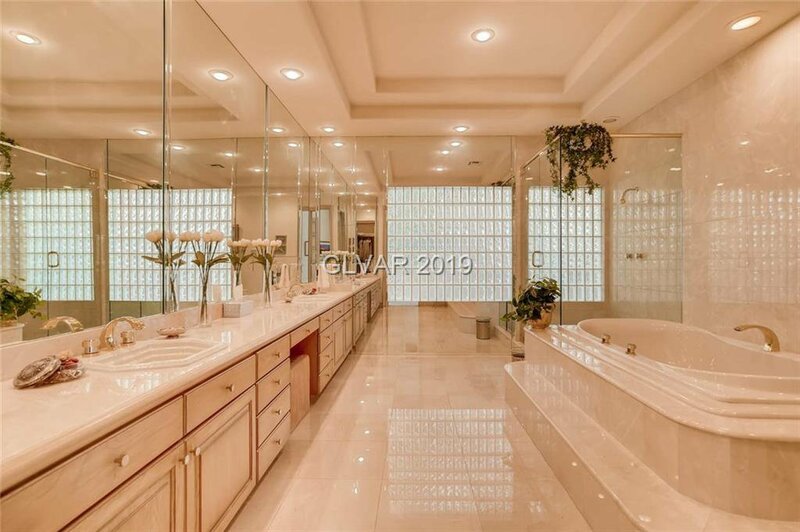 Poised for large scale entertaining, this voluminous 4 bedroom estate is nothing short of spectacular. 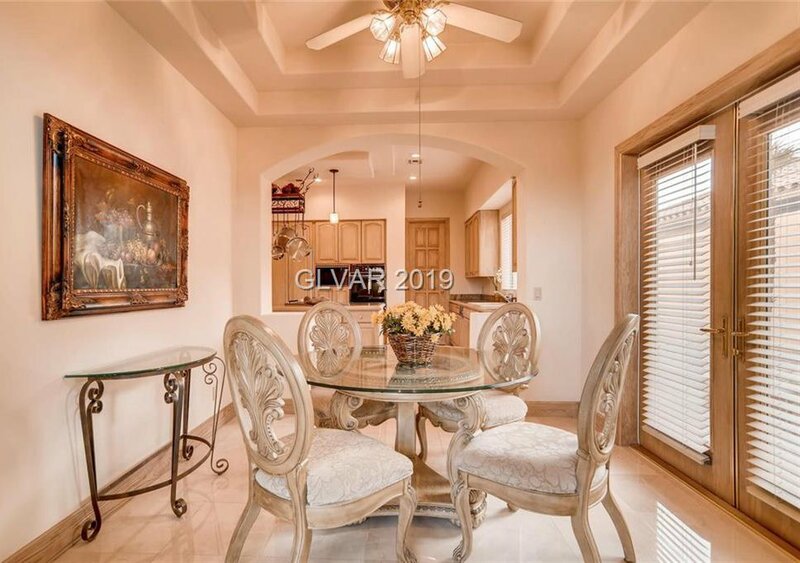 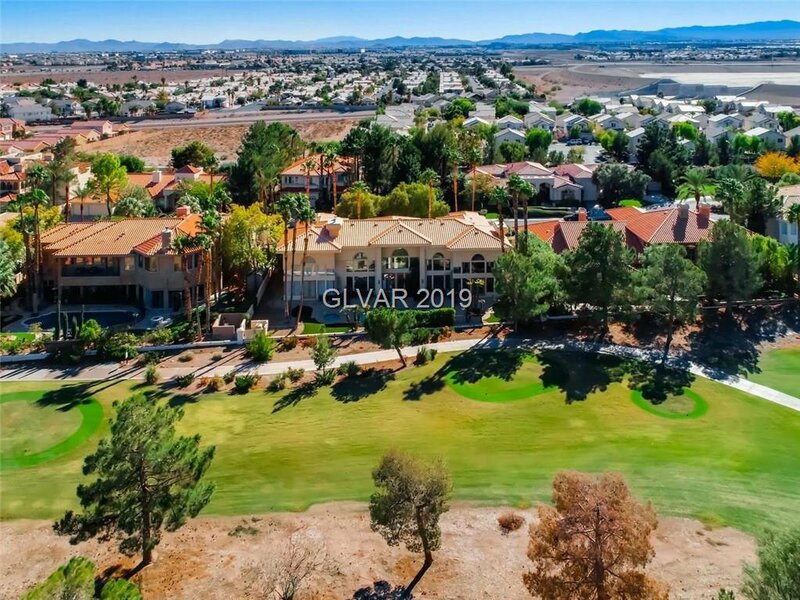 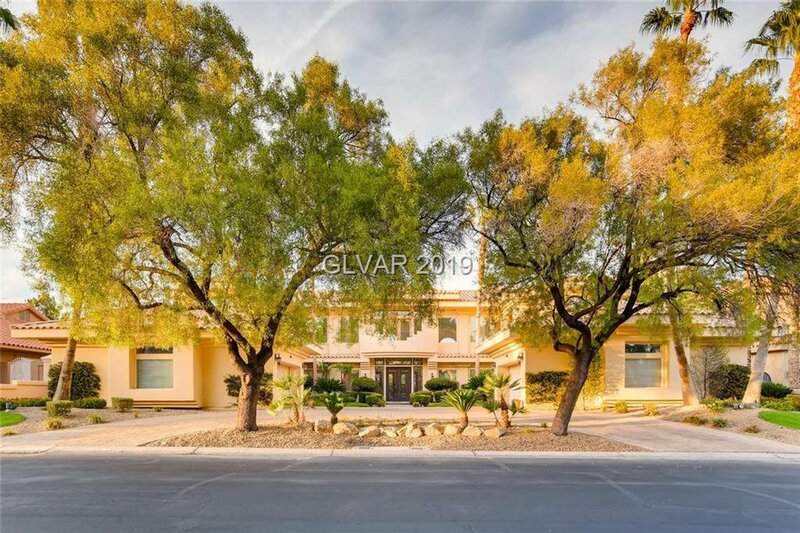 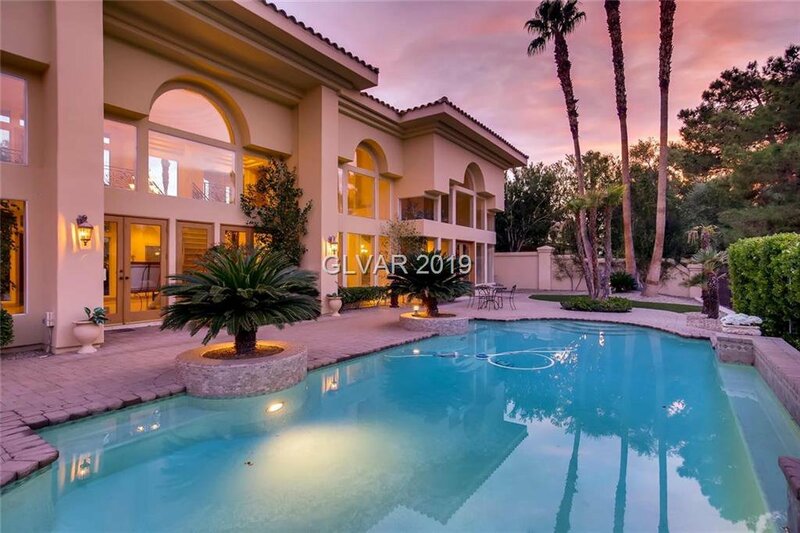 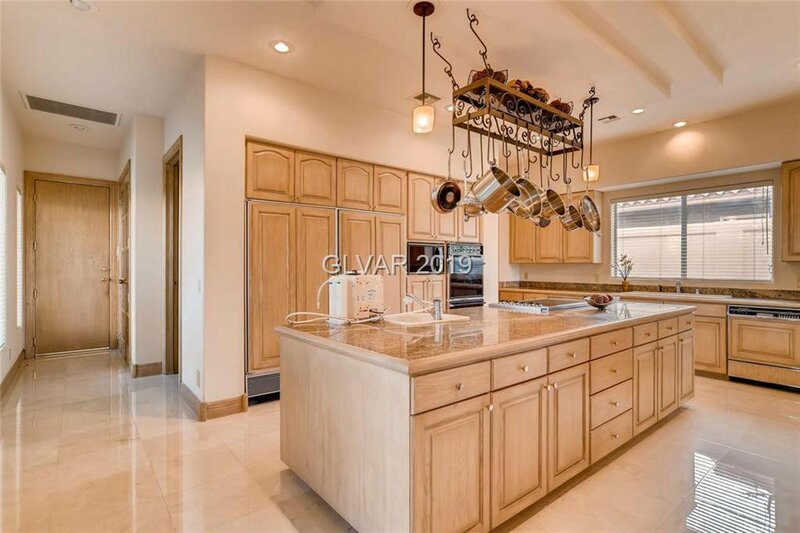 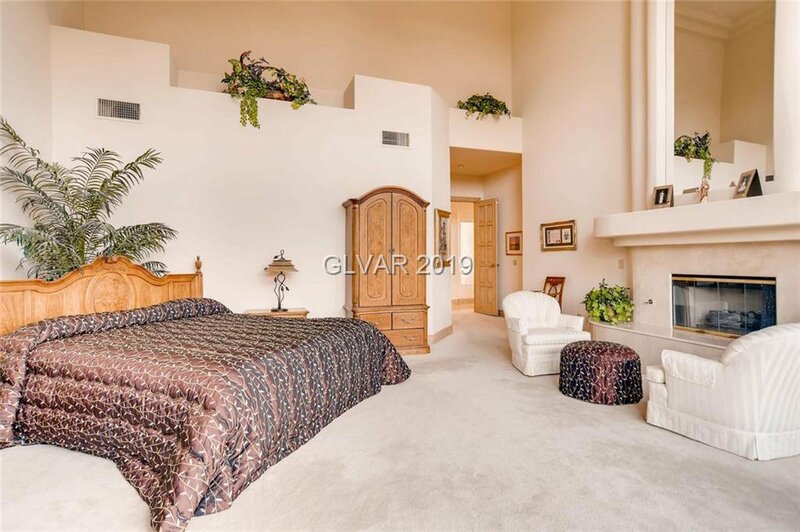 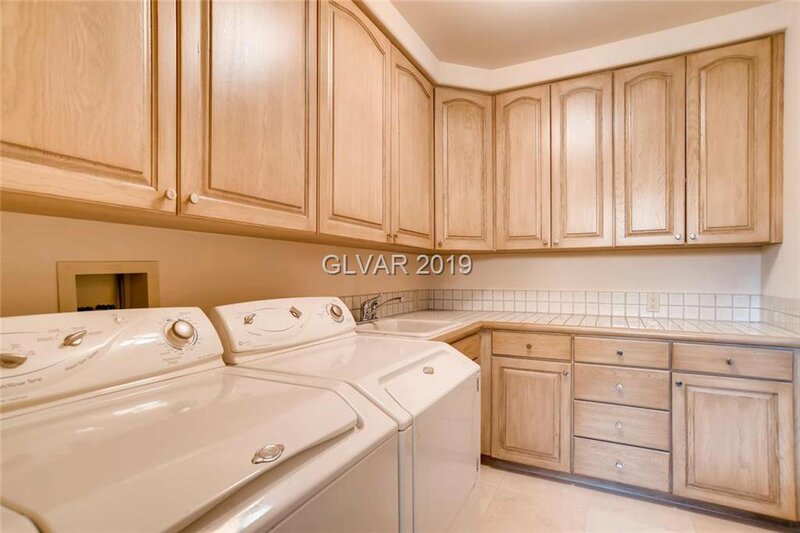 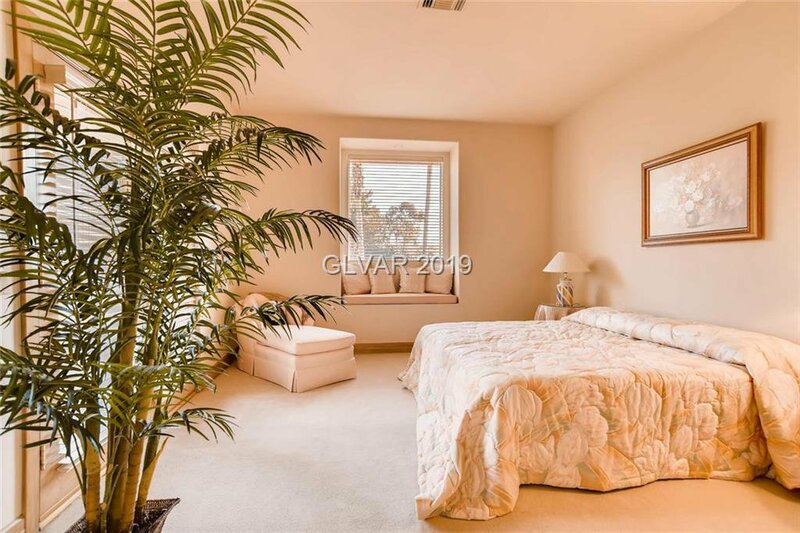 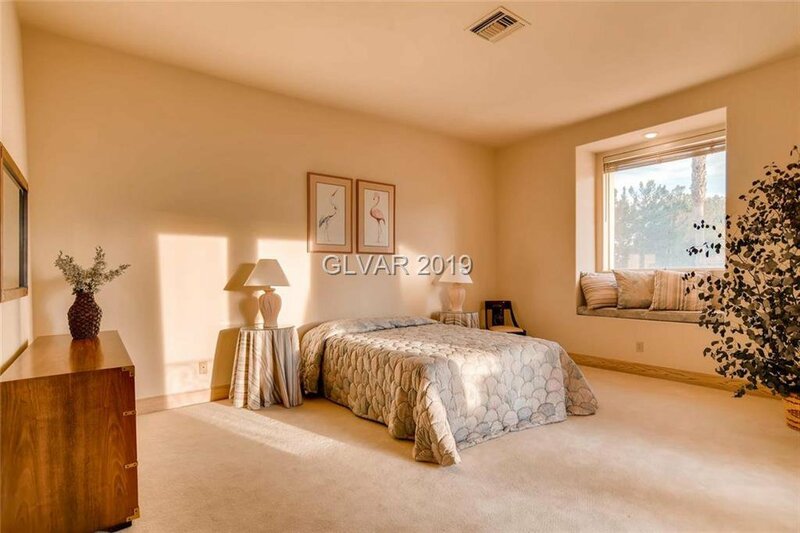 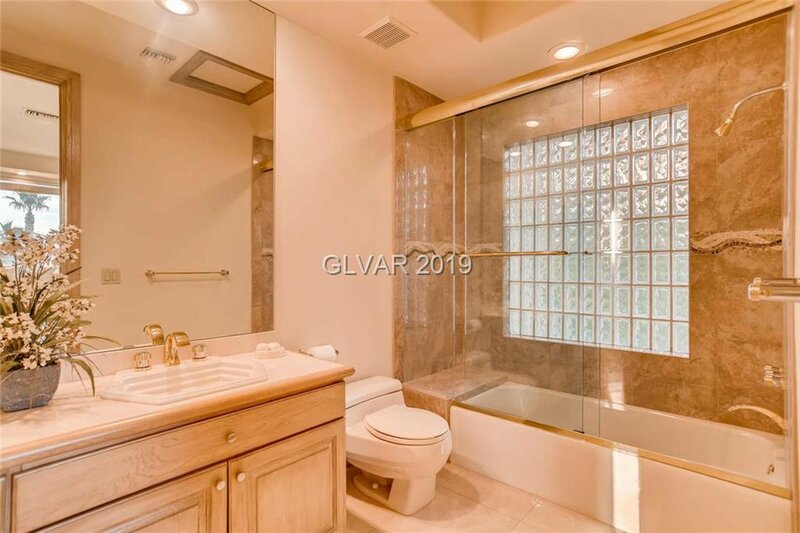 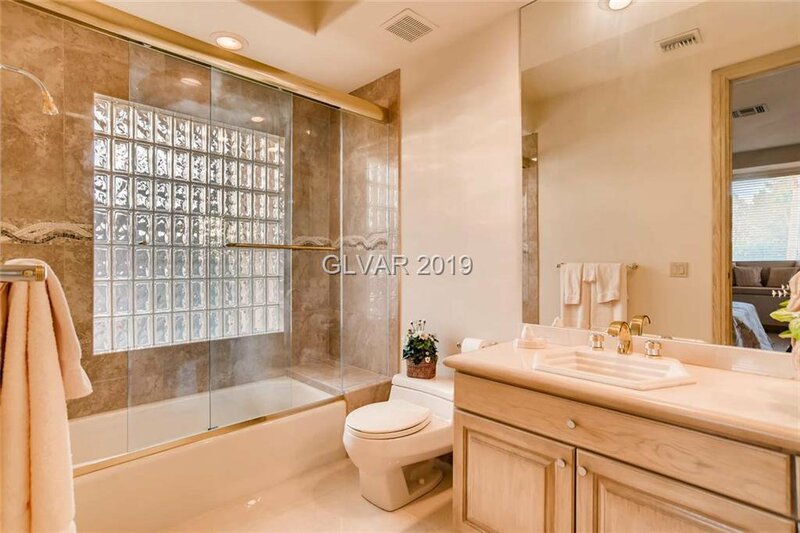 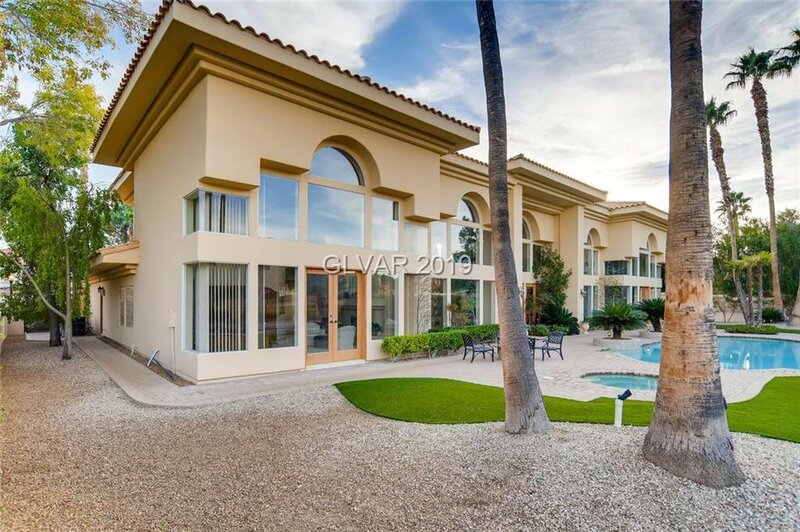 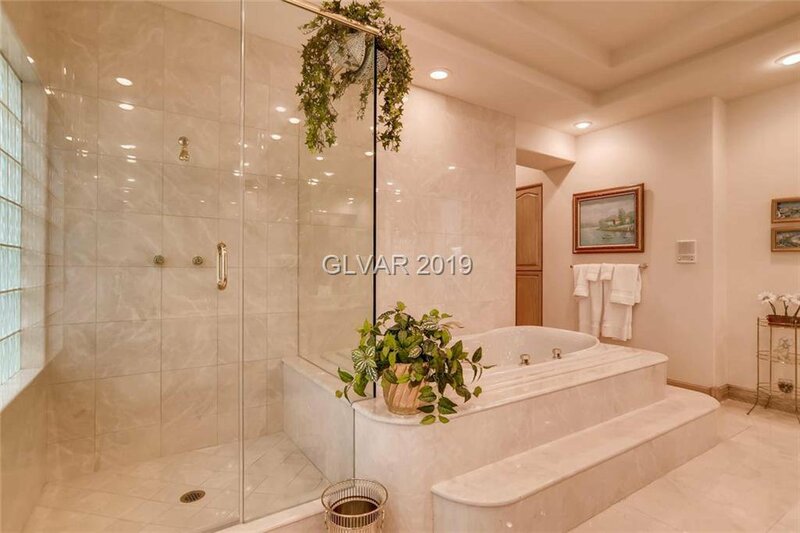 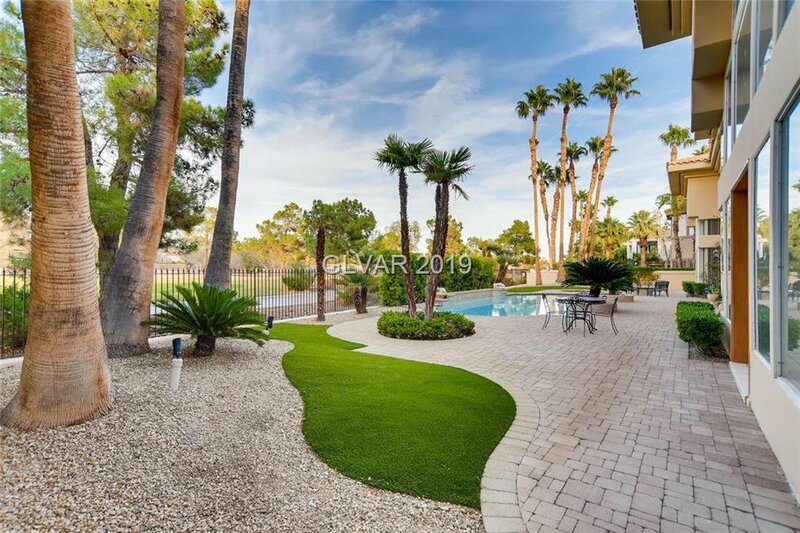 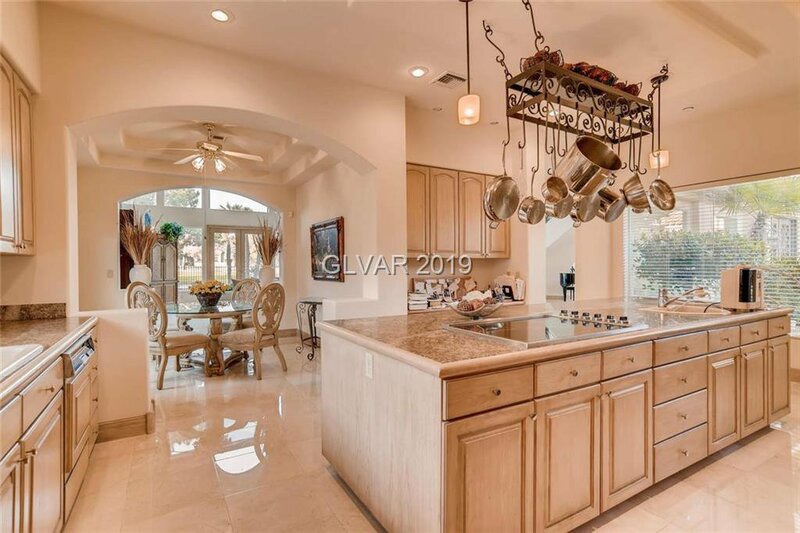 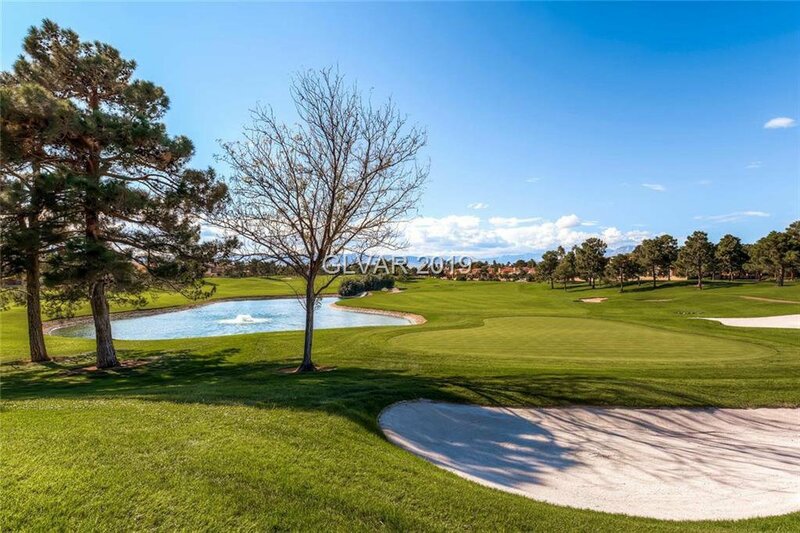 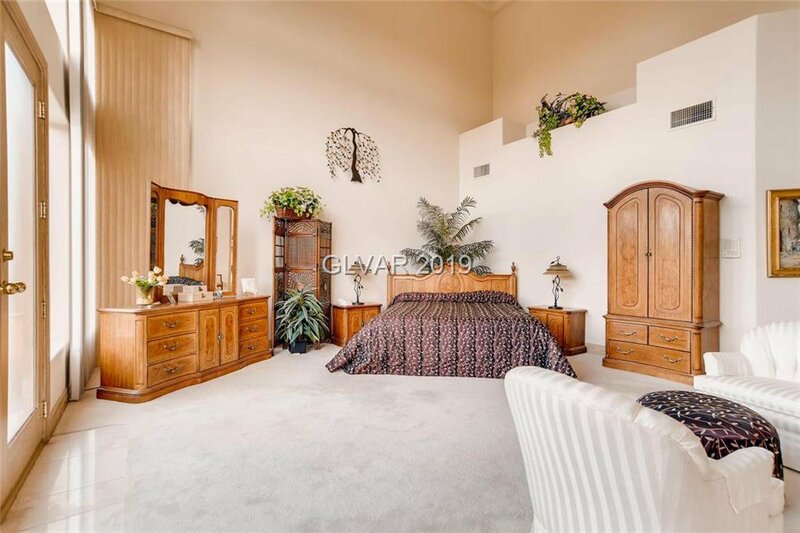 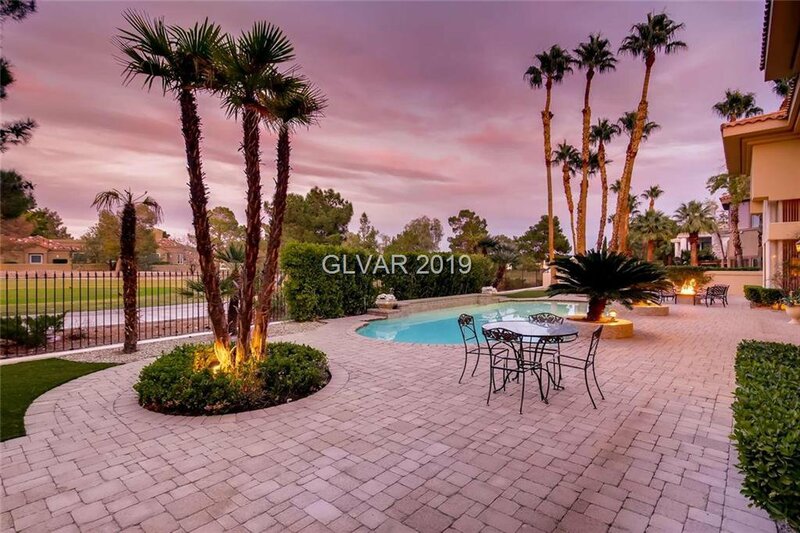 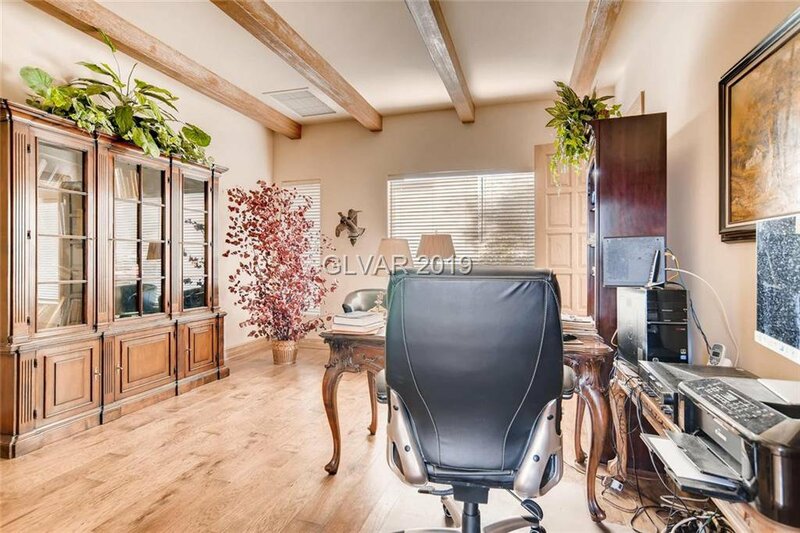 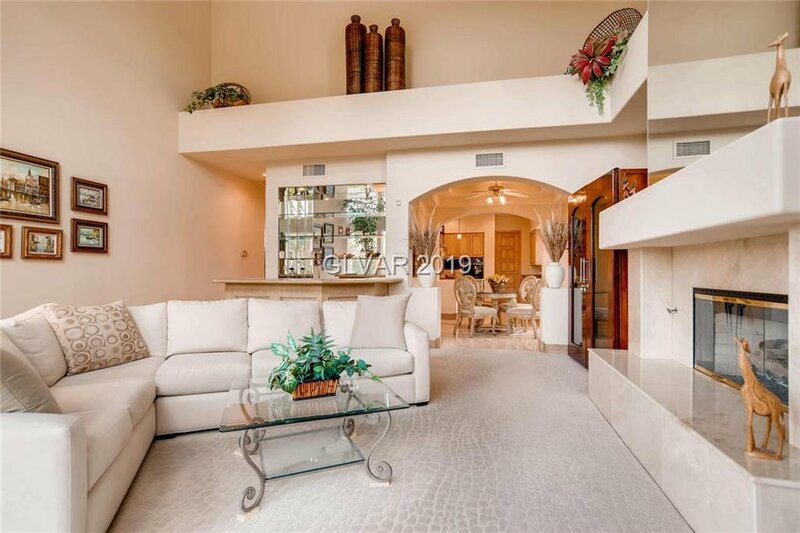 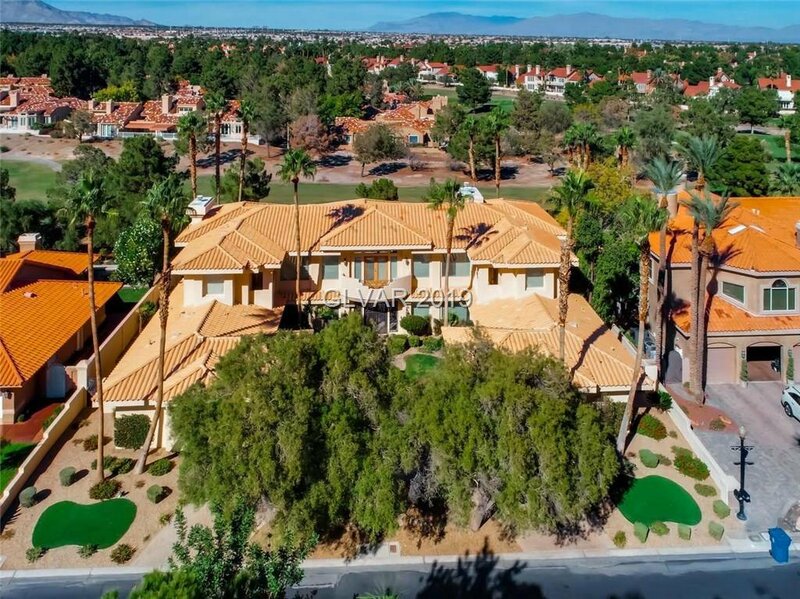 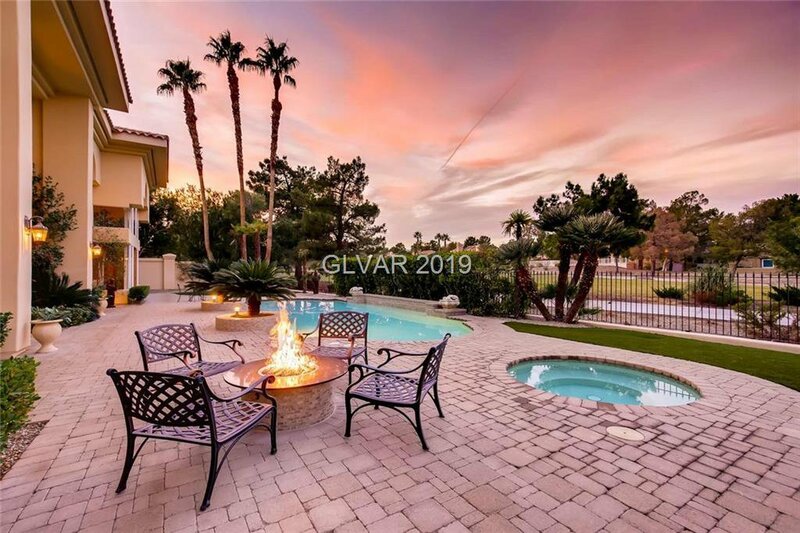 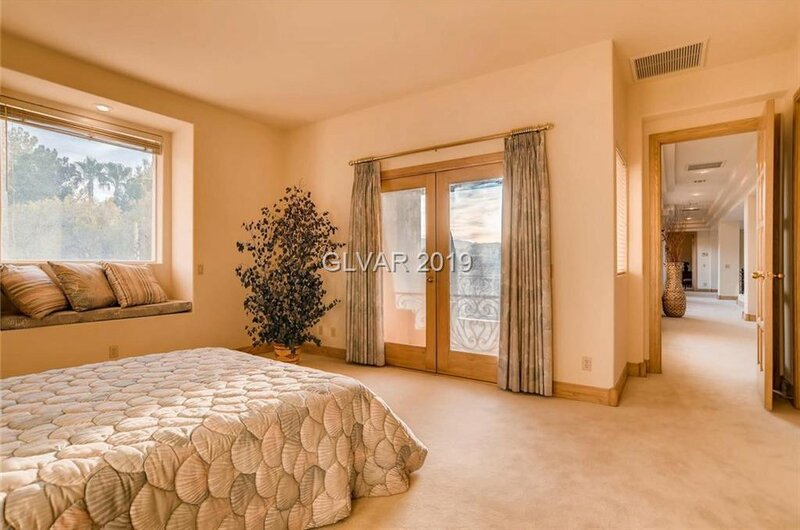 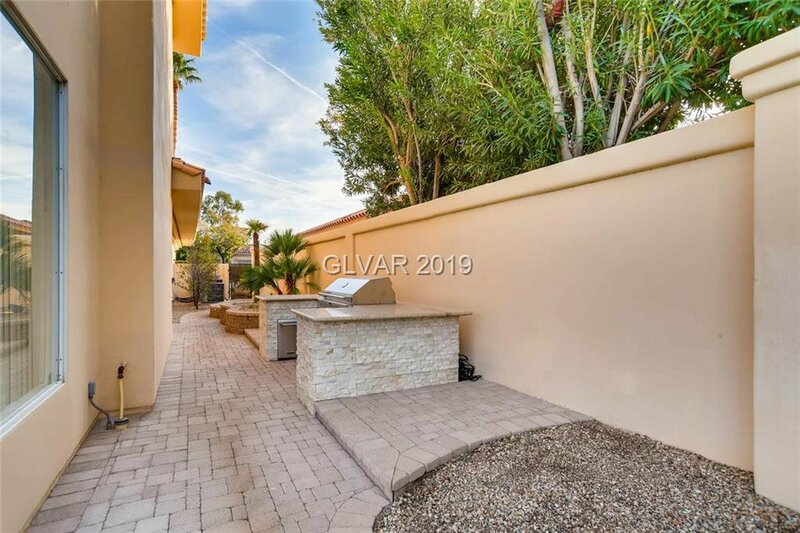 Sited in the guard gated community of Spanish Trail Country Club. 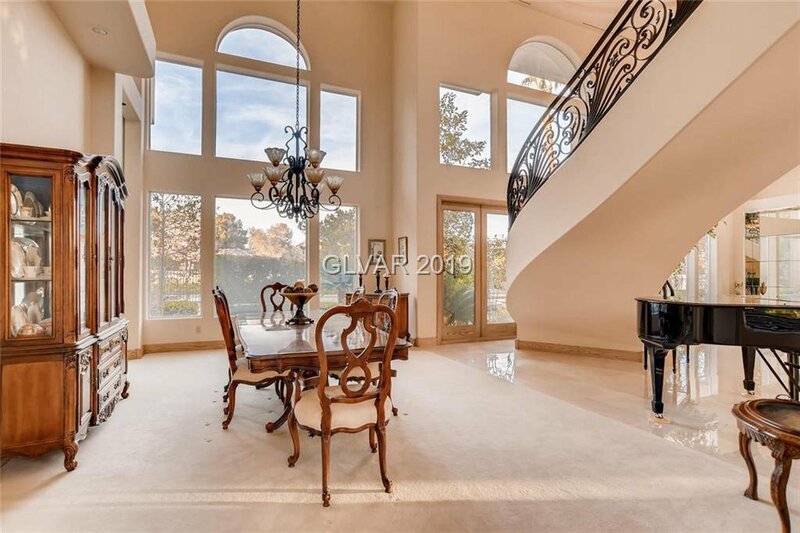 From the circular stone driveway to the impeccable architecture this home makes a lasting first impression. 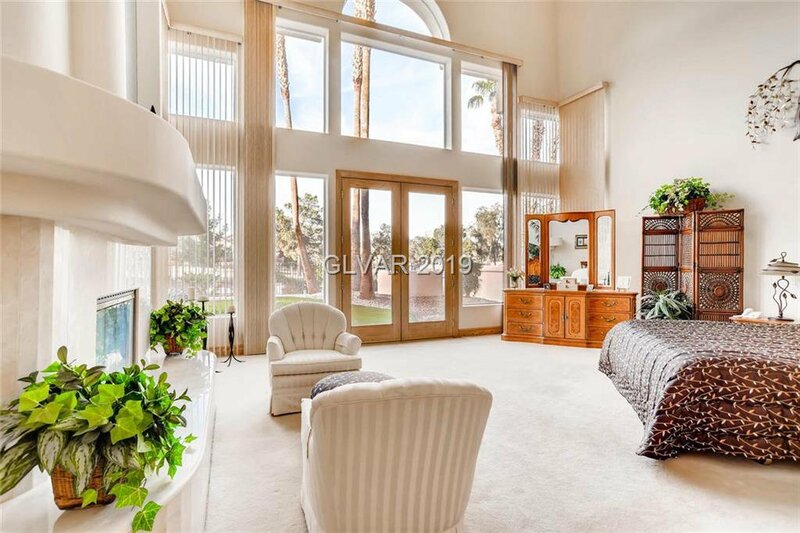 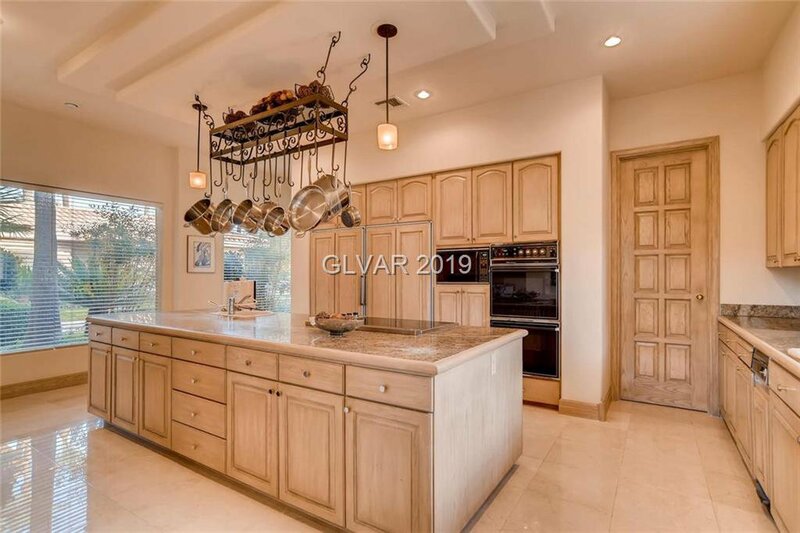 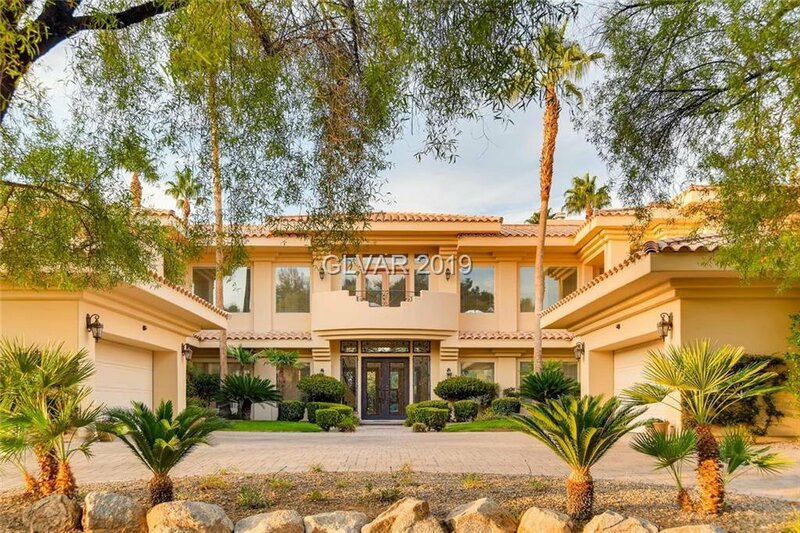 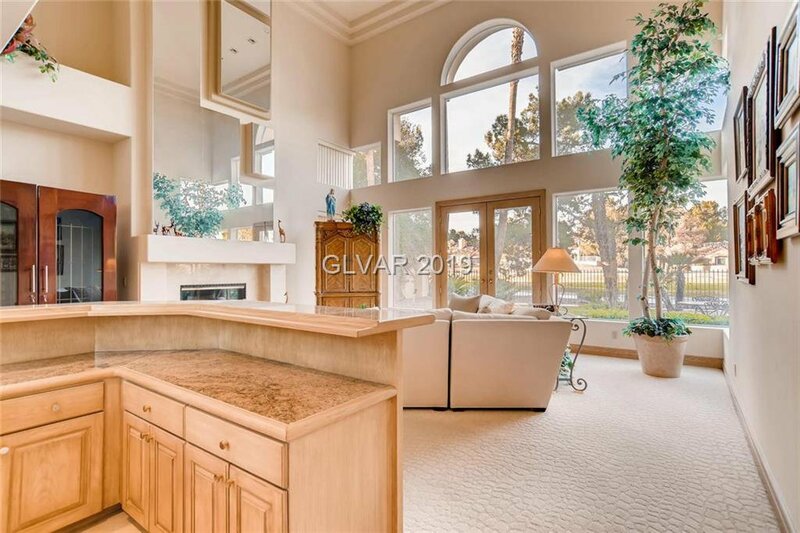 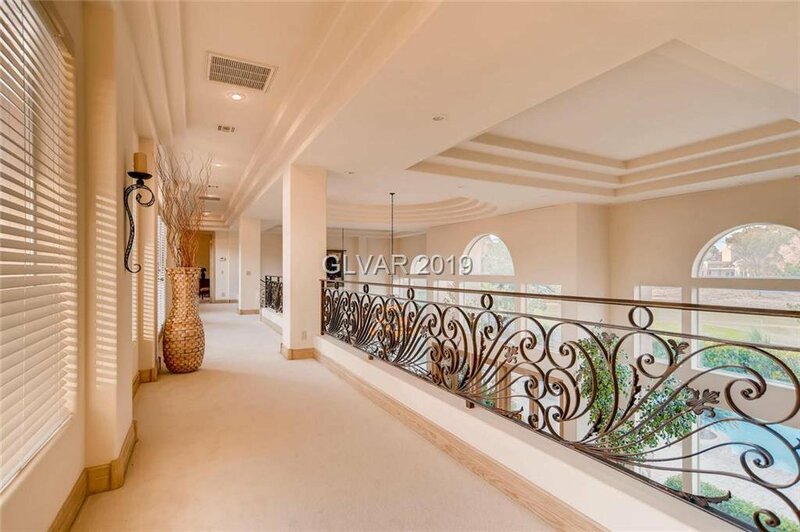 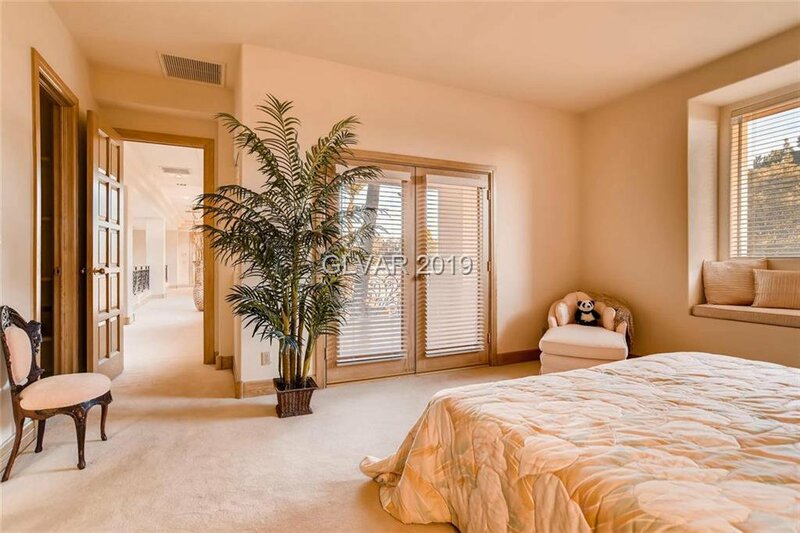 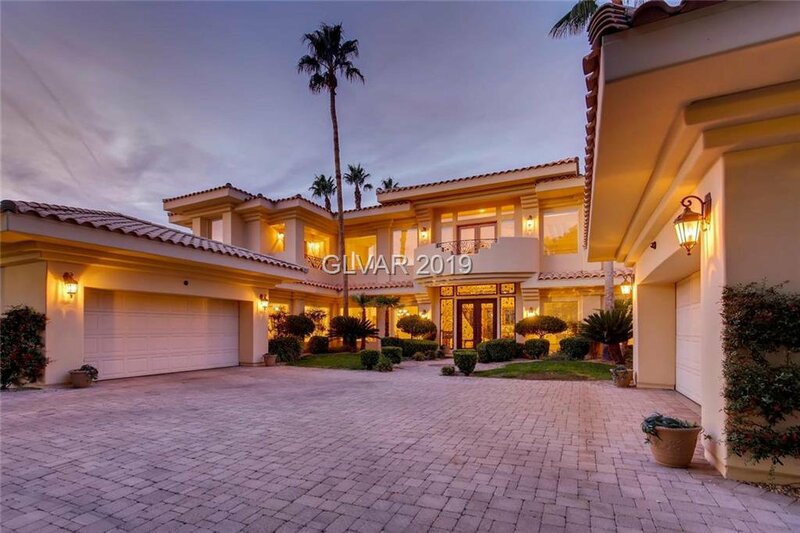 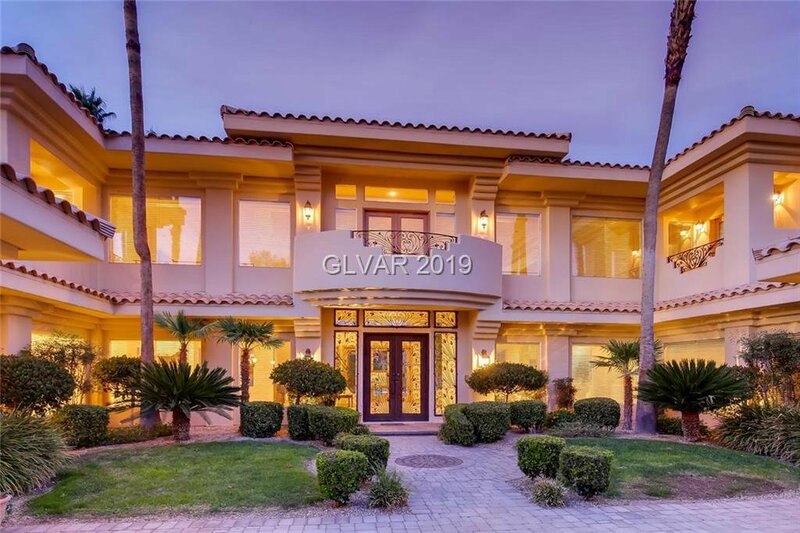 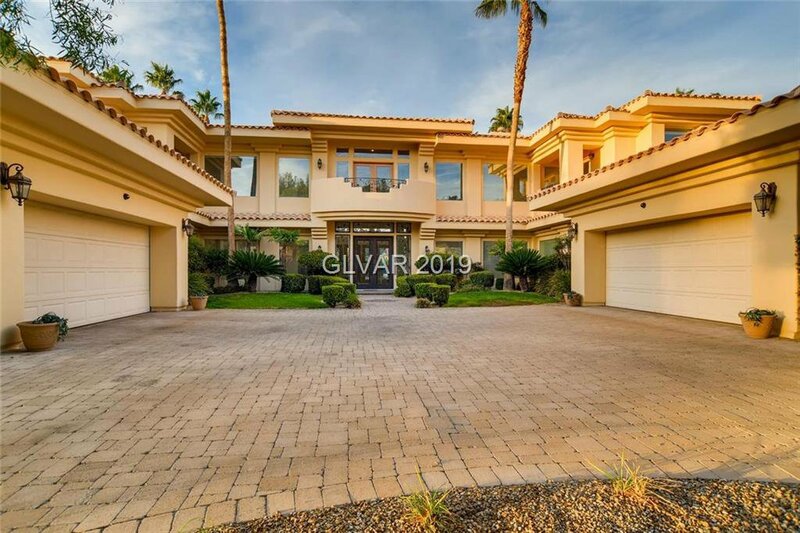 It is a masterpiece featuring 24' ceilings, dramatic windows, golf course frontage, and a main floor master retreat.